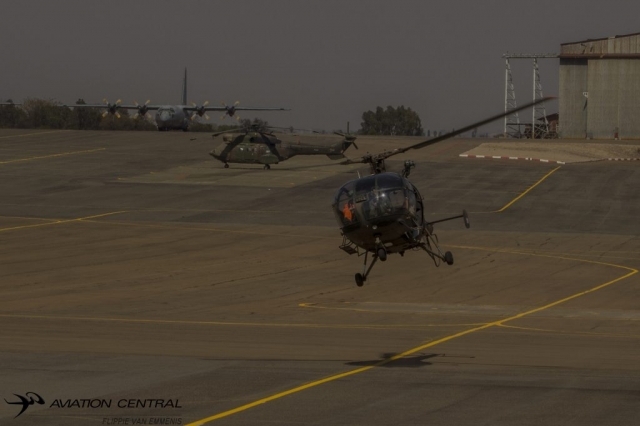 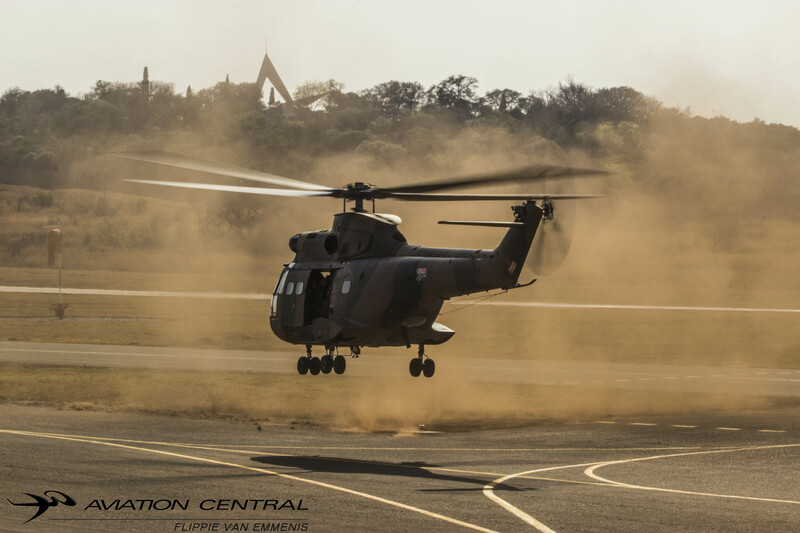 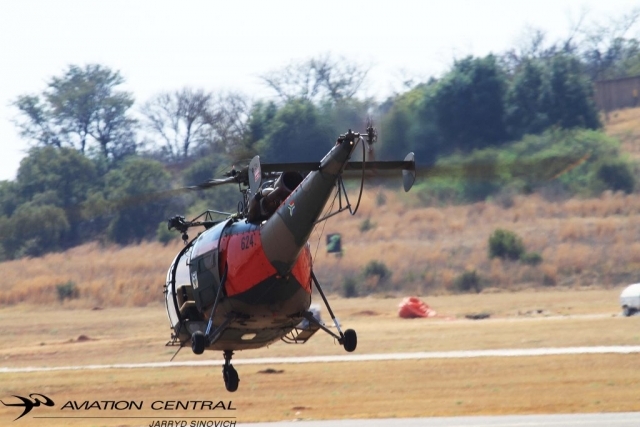 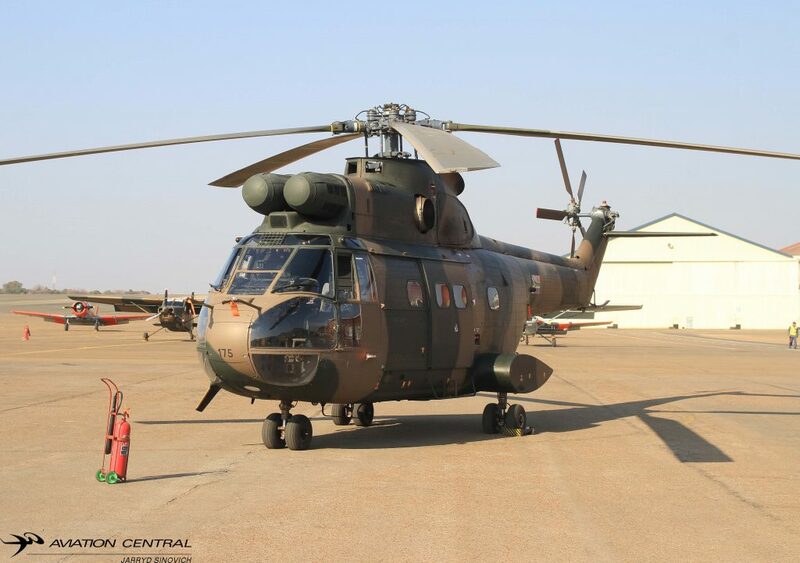 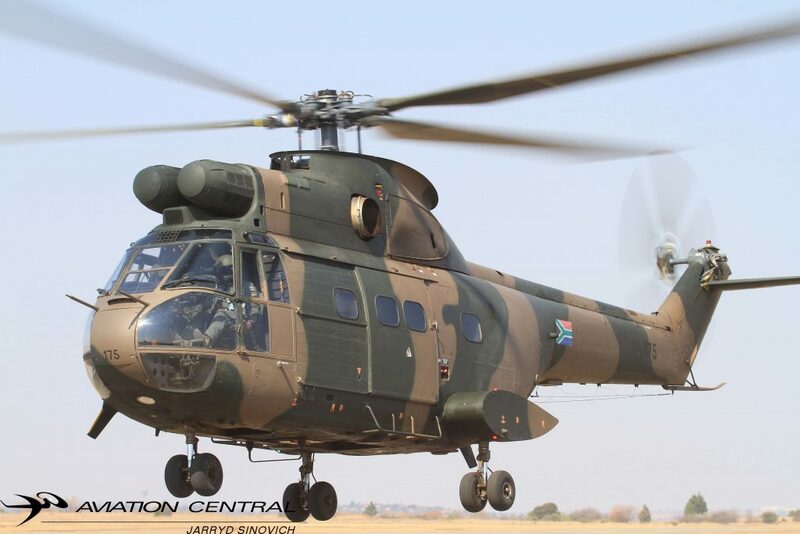 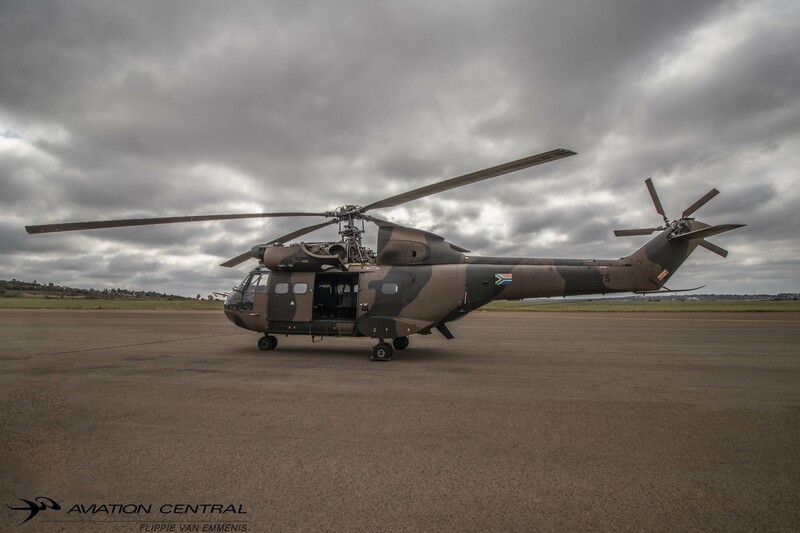 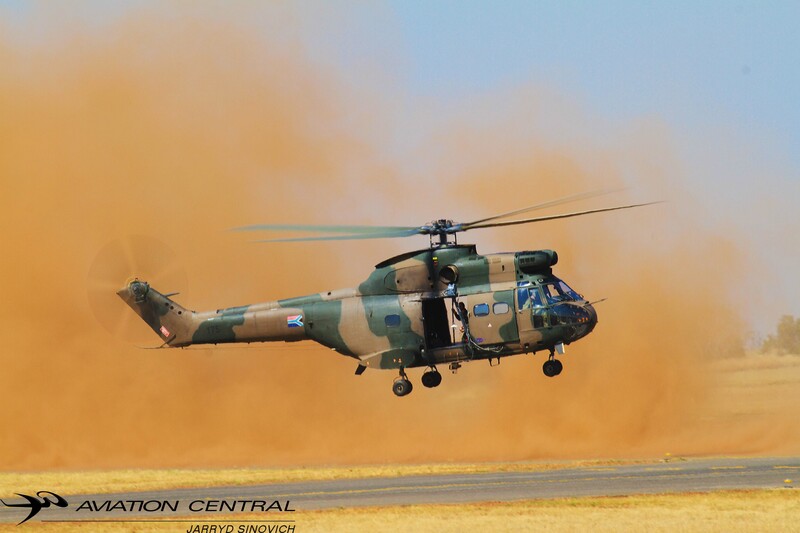 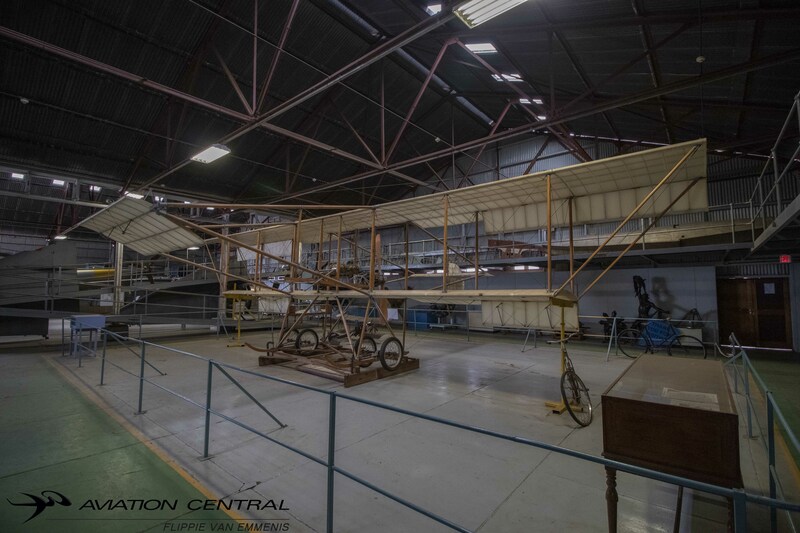 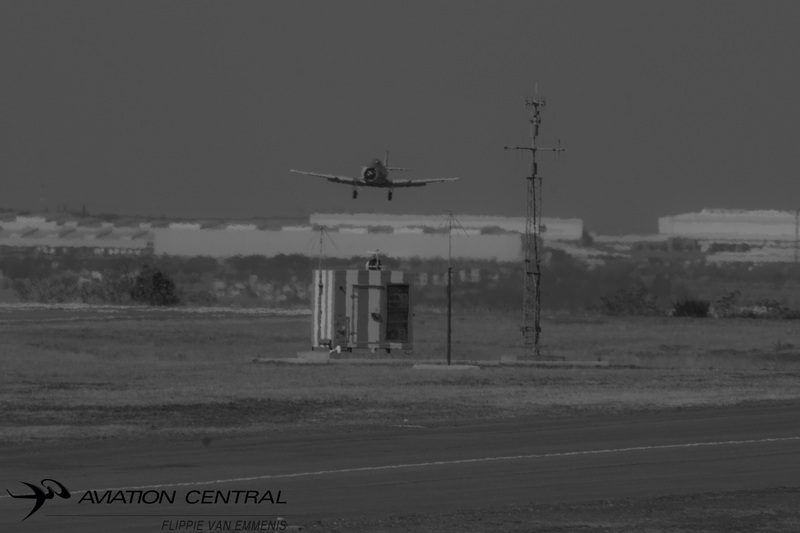 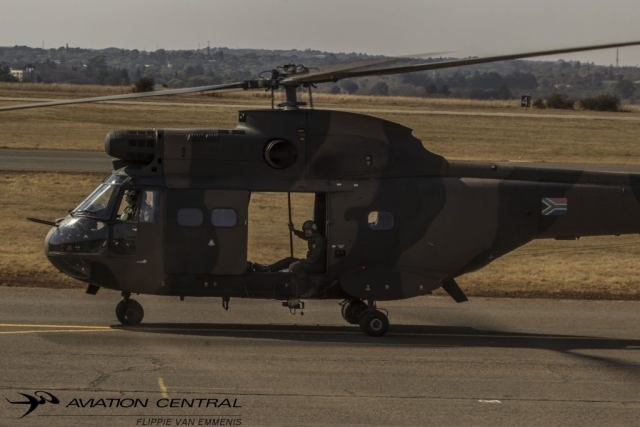 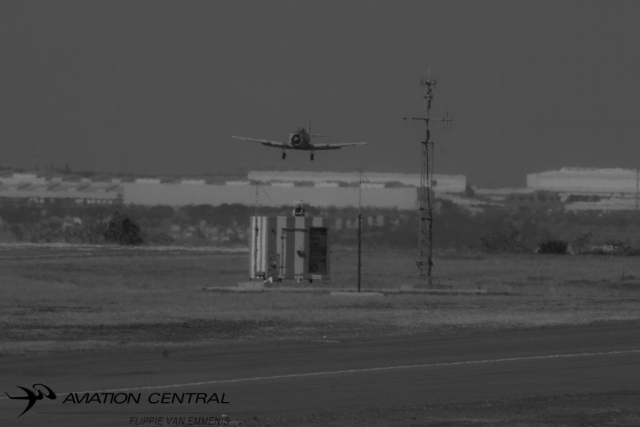 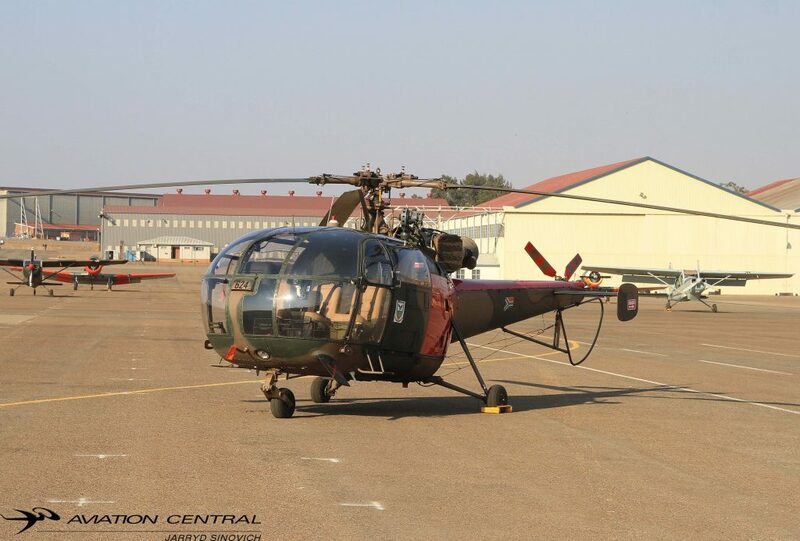 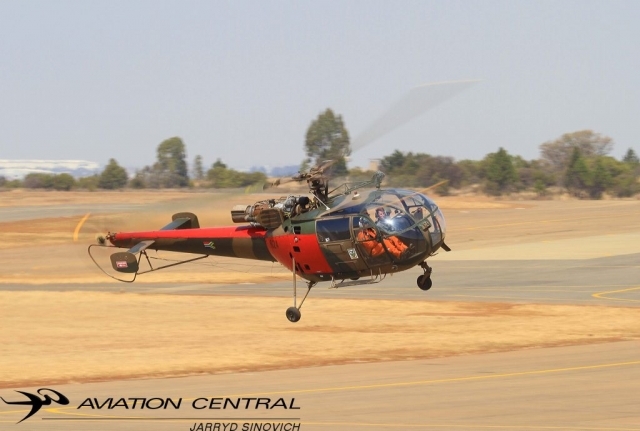 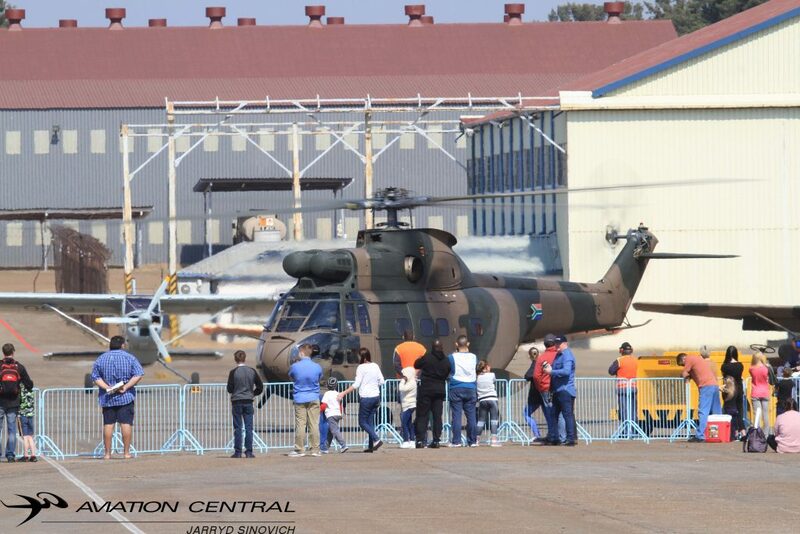 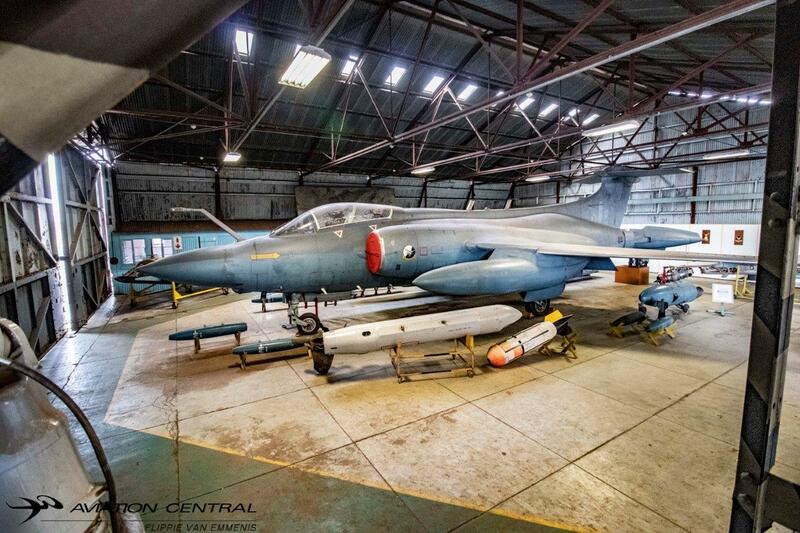 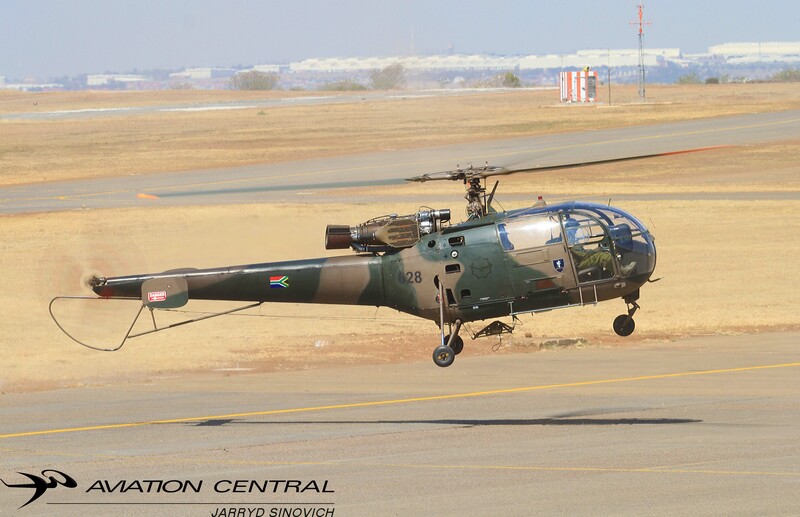 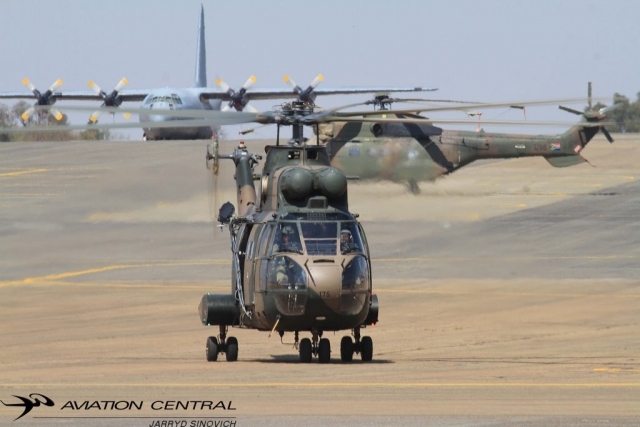 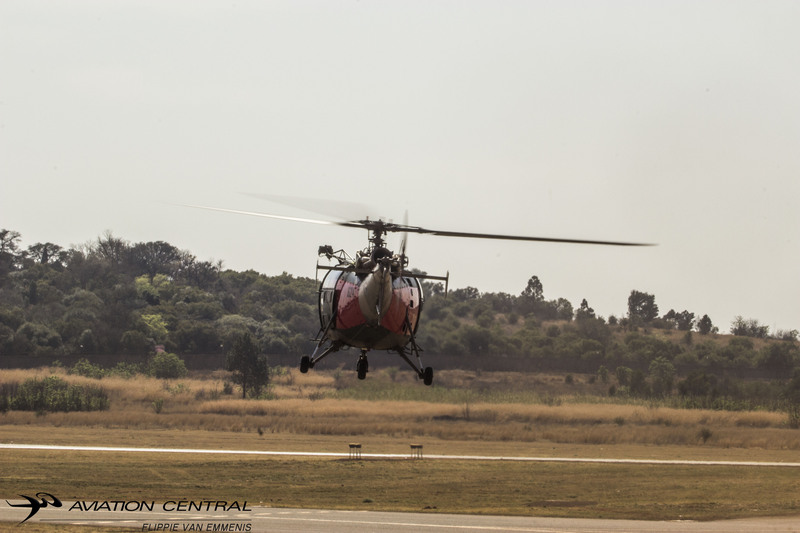 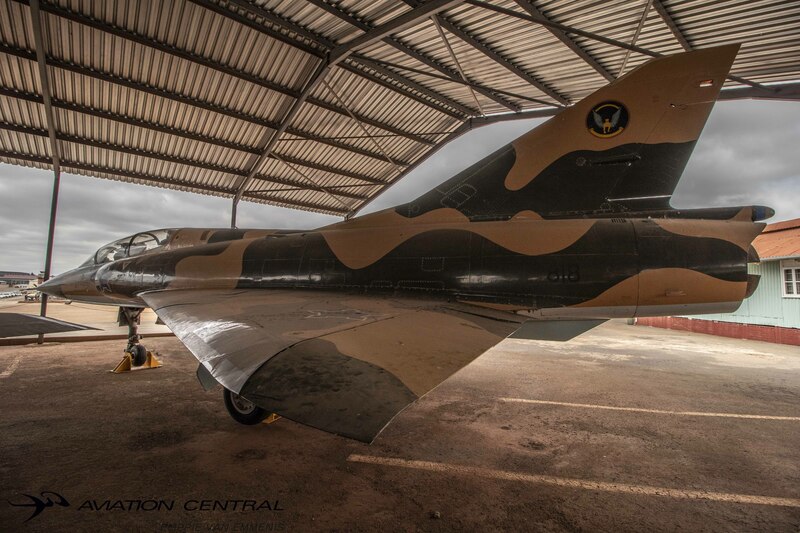 Since 1973 the SA Air Force Museum has been the custodian of South Africa’s military aviation heritage. Our legacy, dating back to 1920, is one worth preserving and we aim to showcase this legacy to the public through our world-class displays. 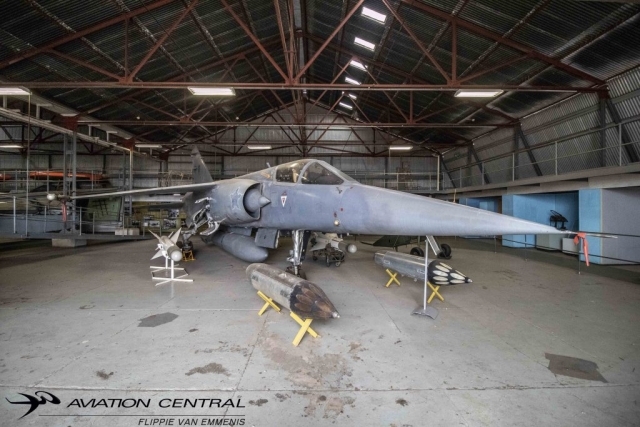 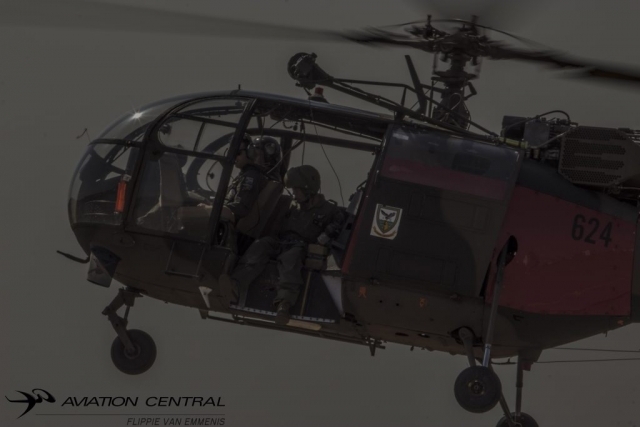 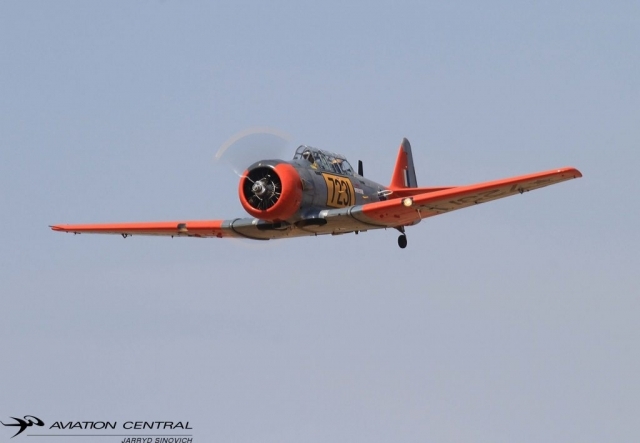 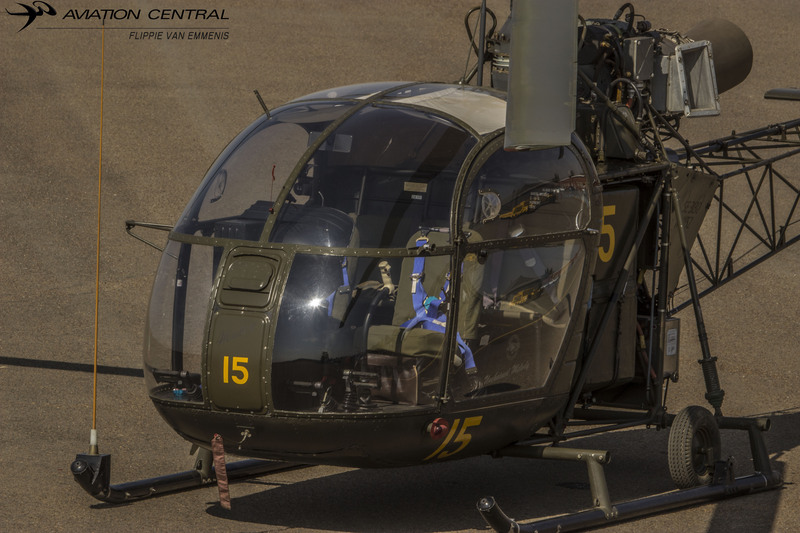 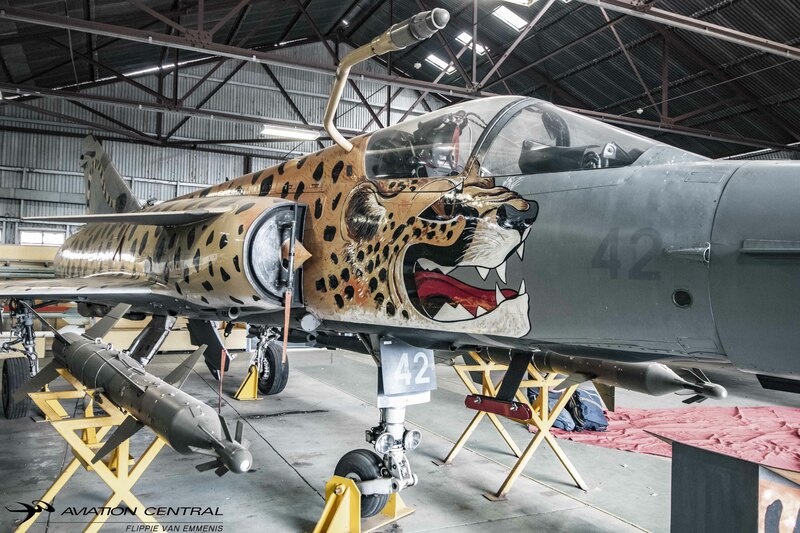 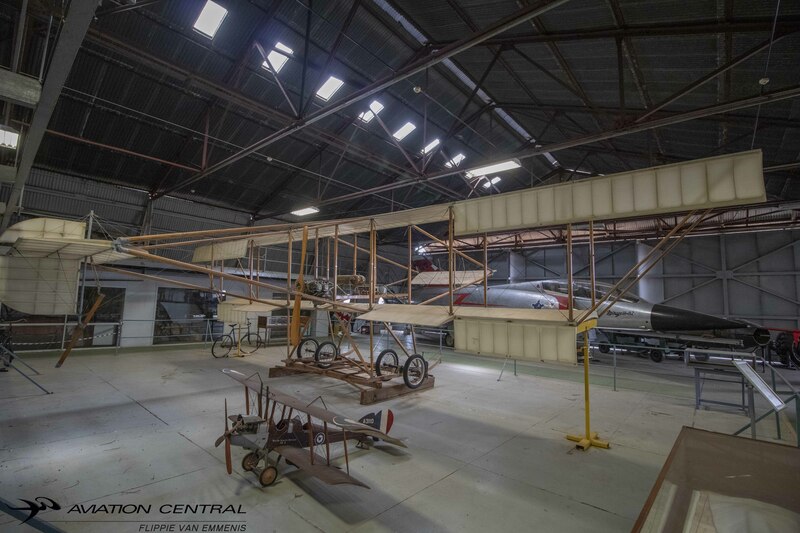 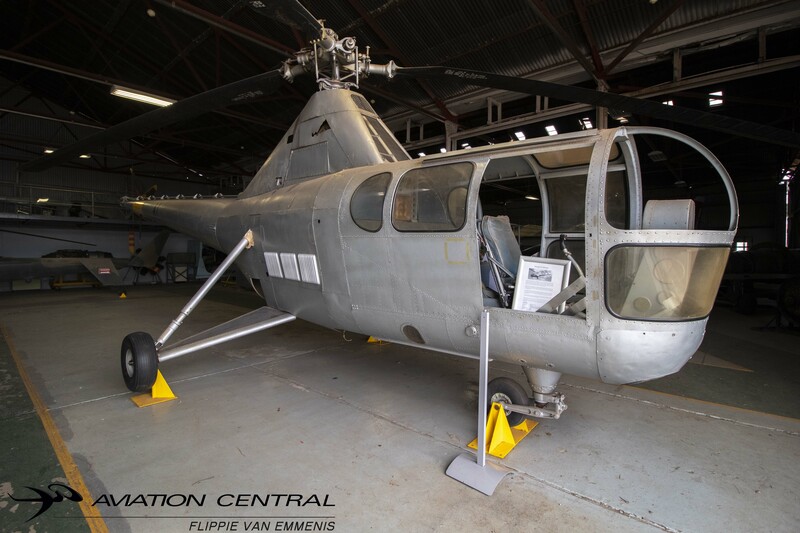 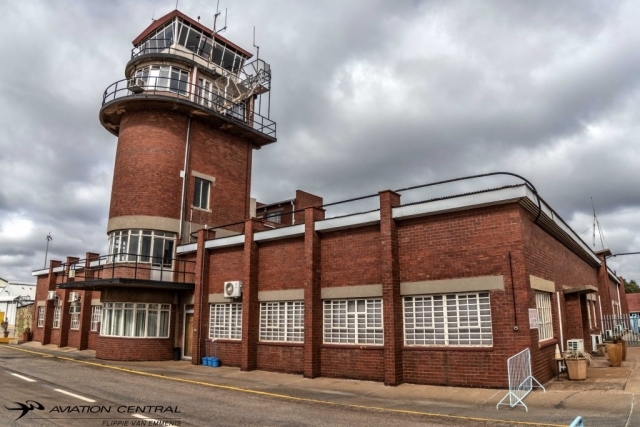 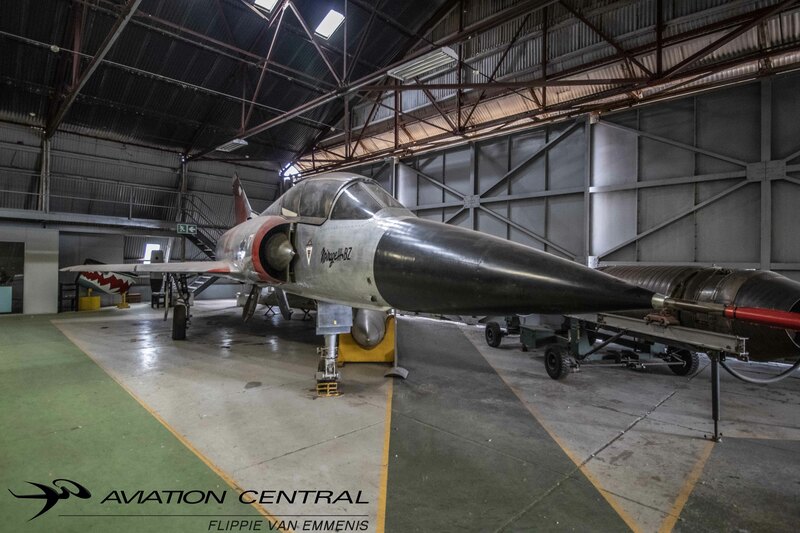 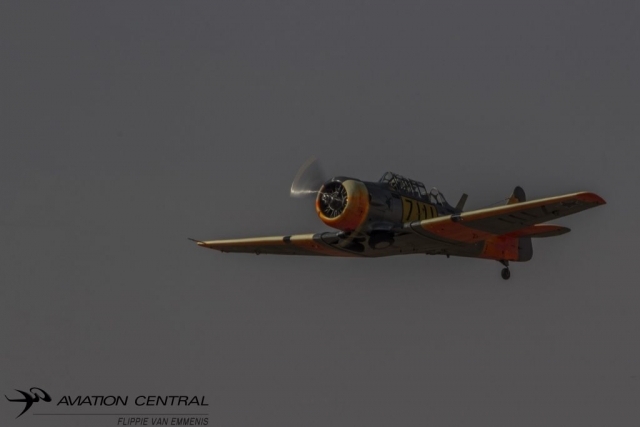 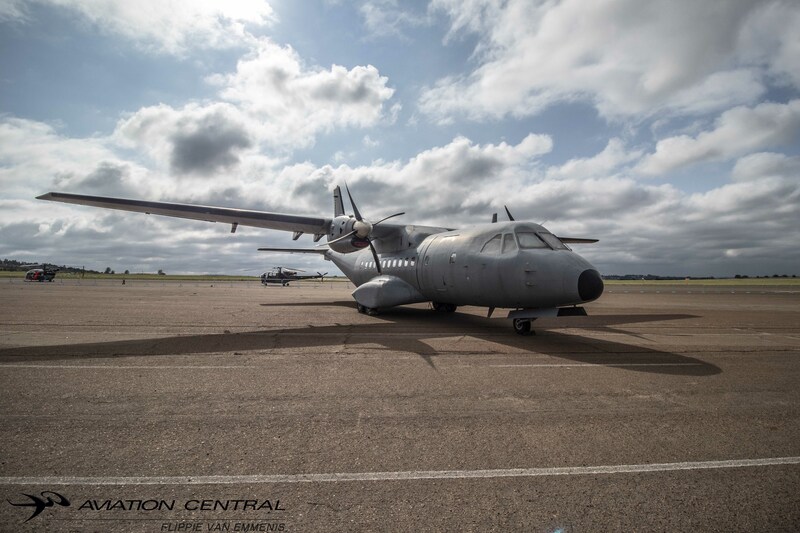 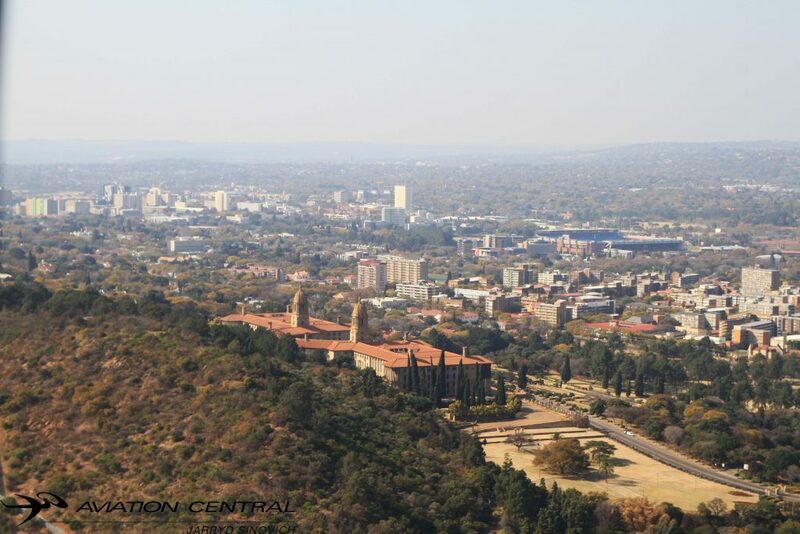 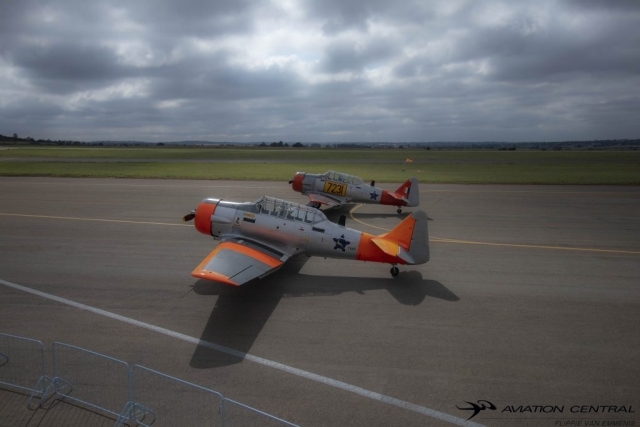 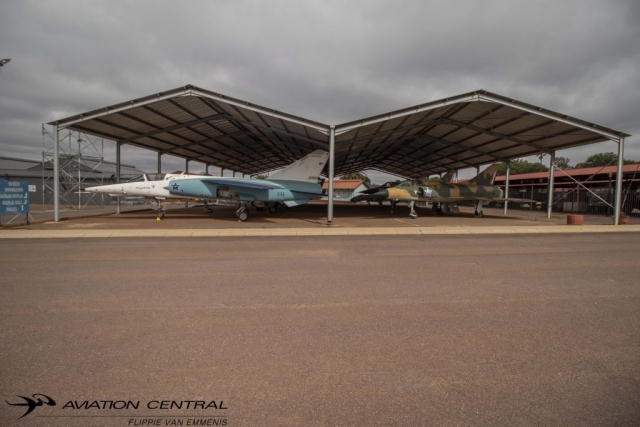 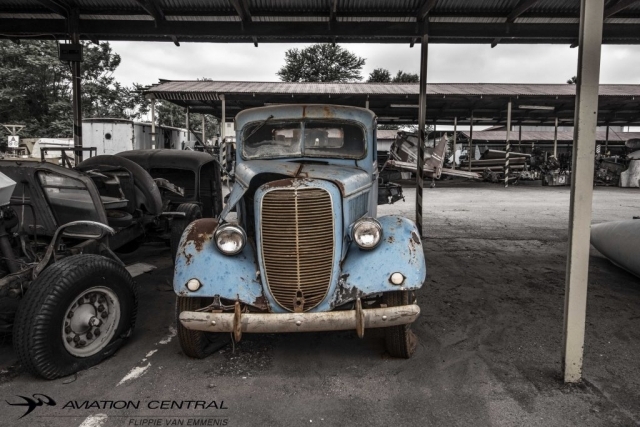 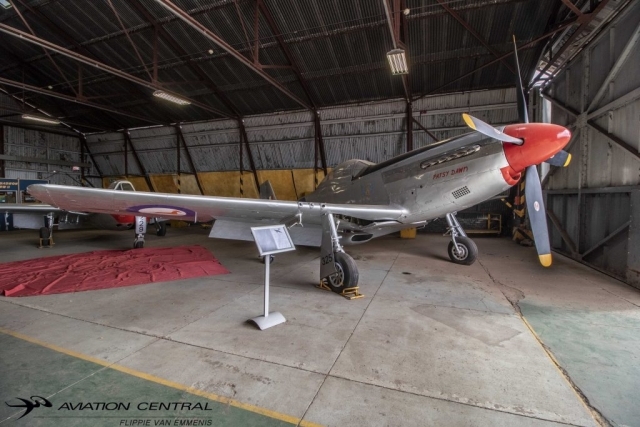 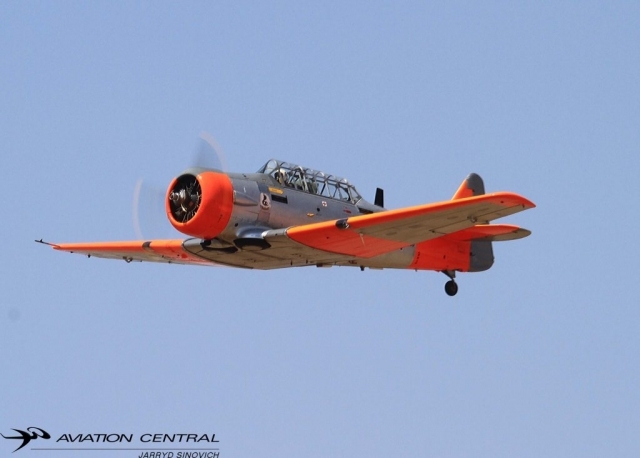 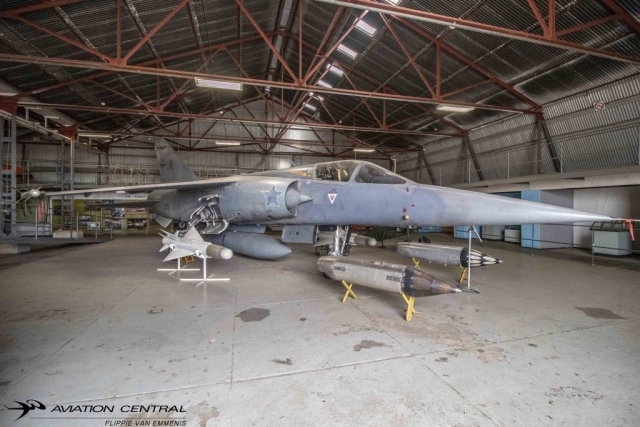 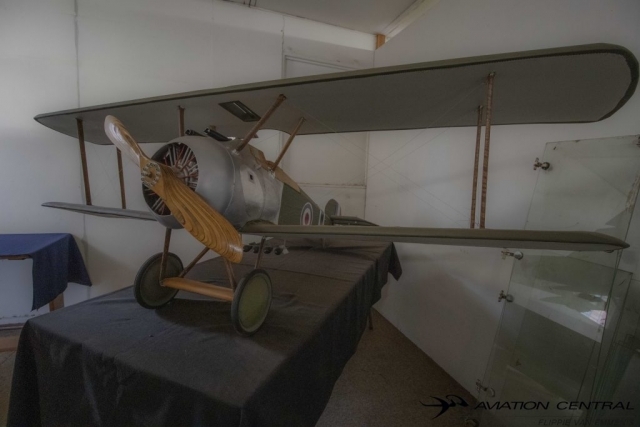 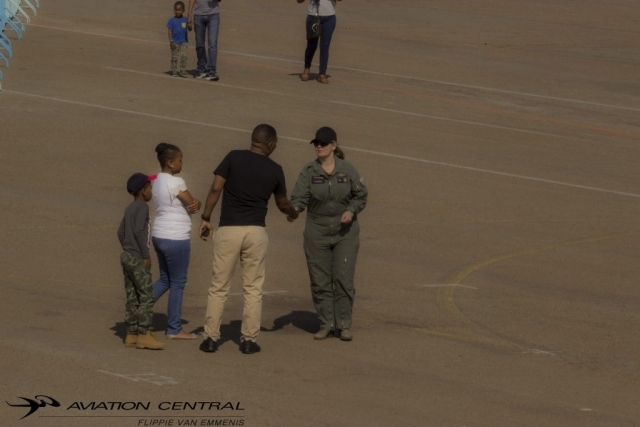 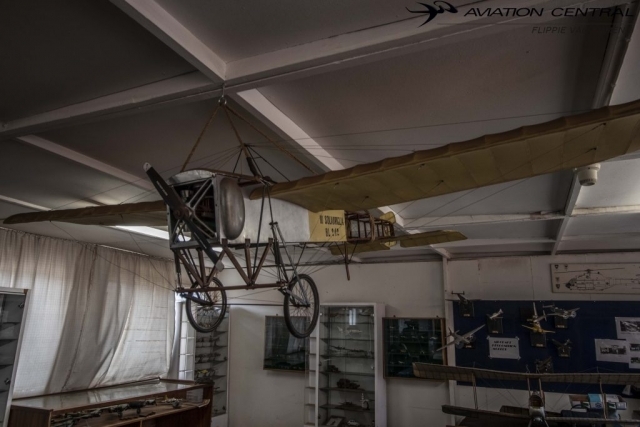 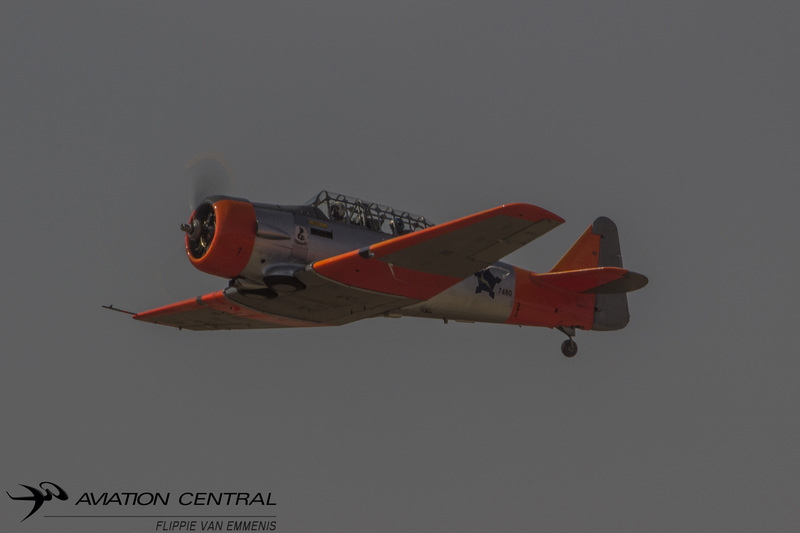 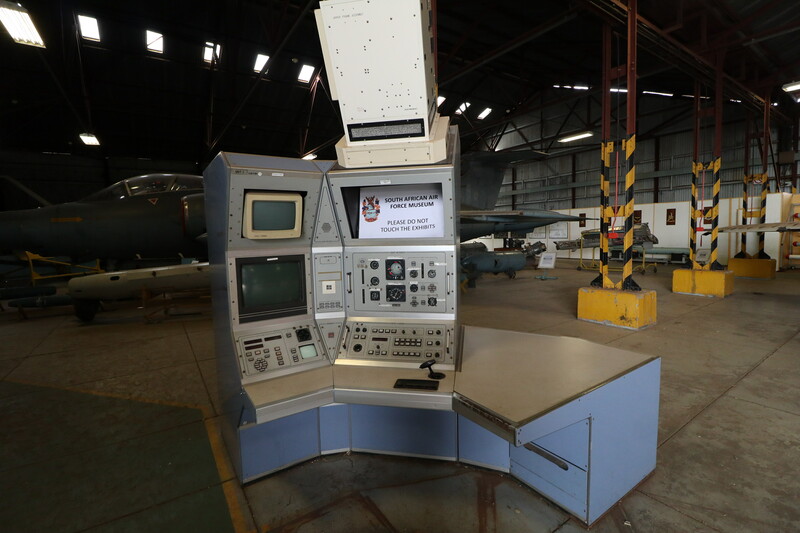 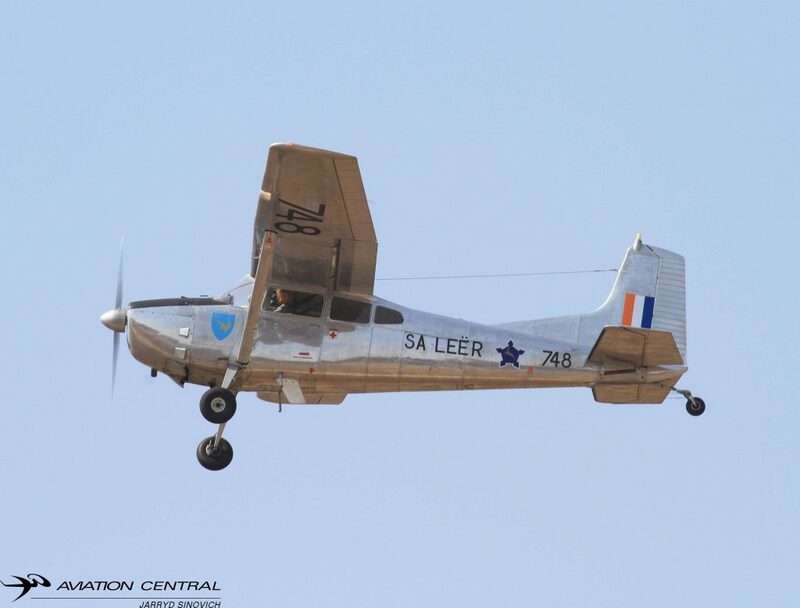 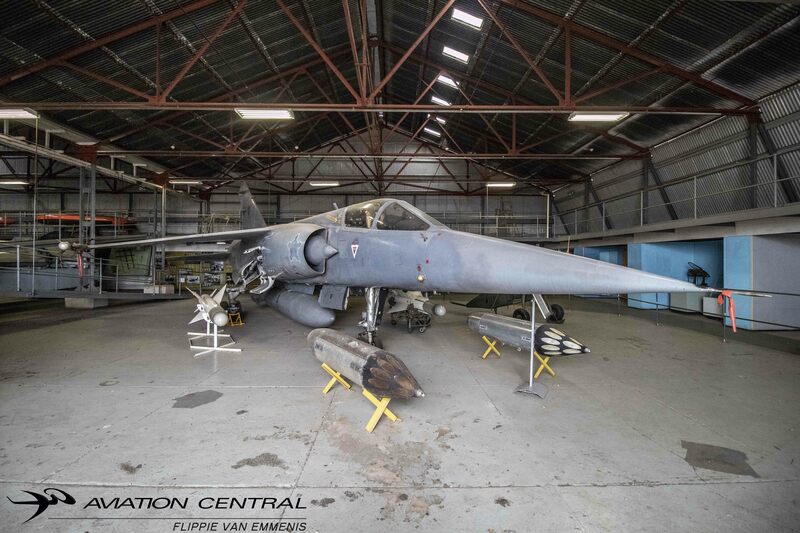 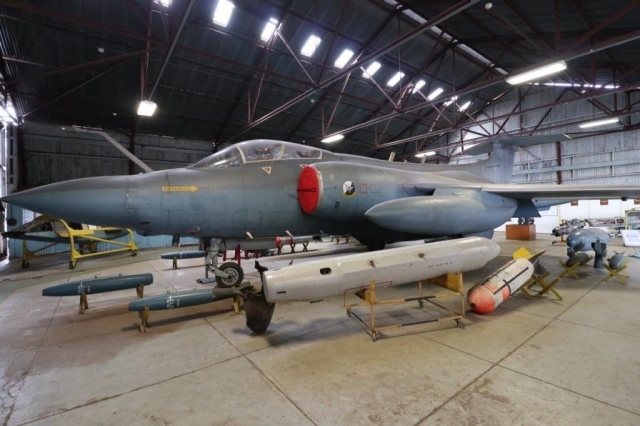 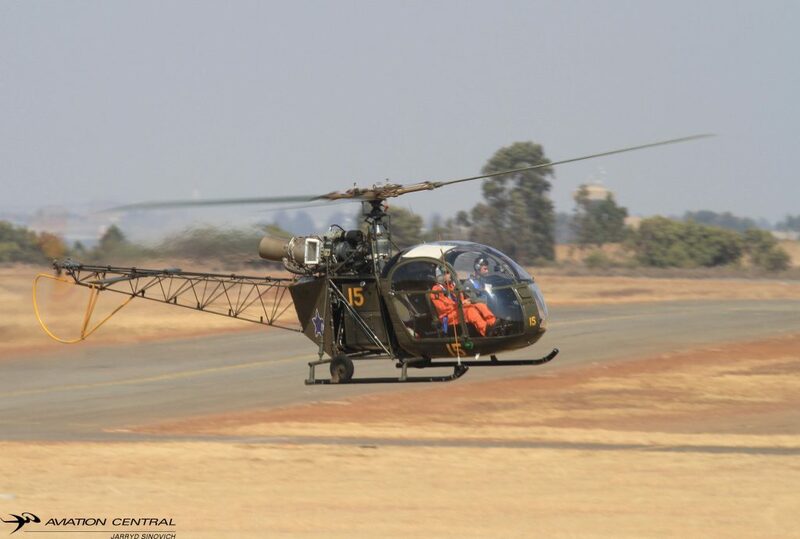 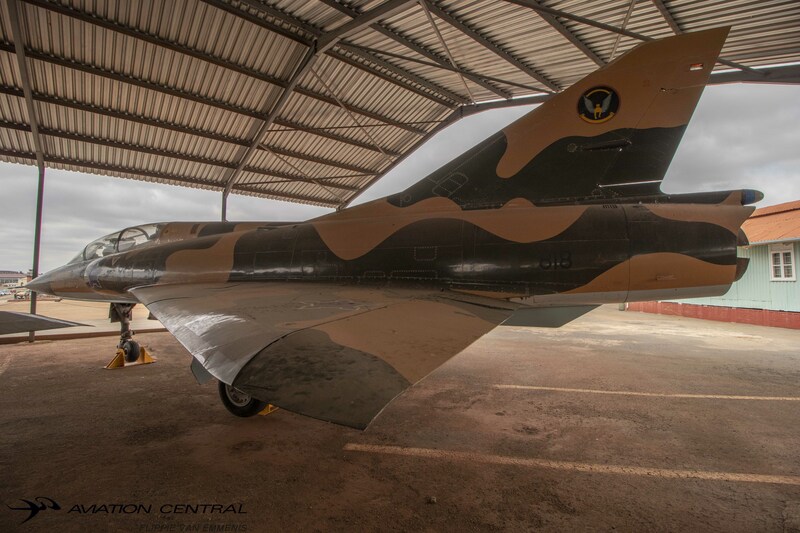 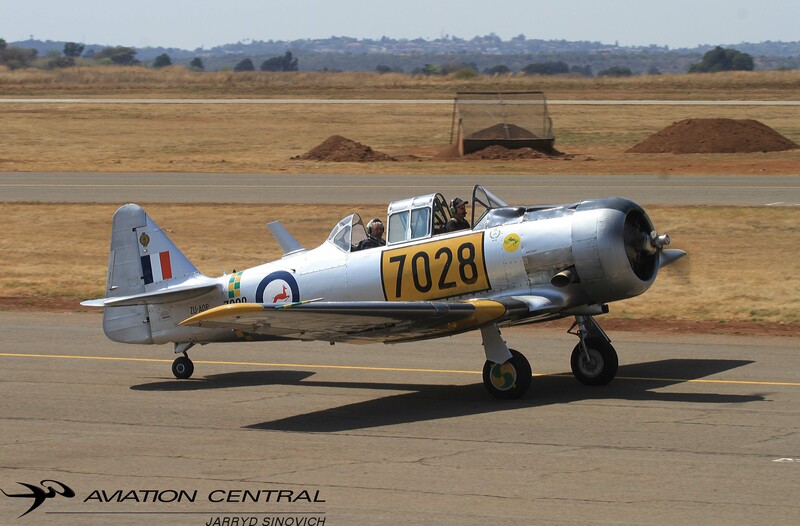 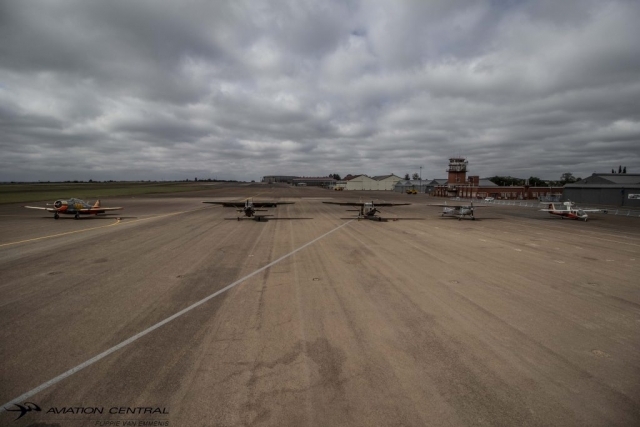 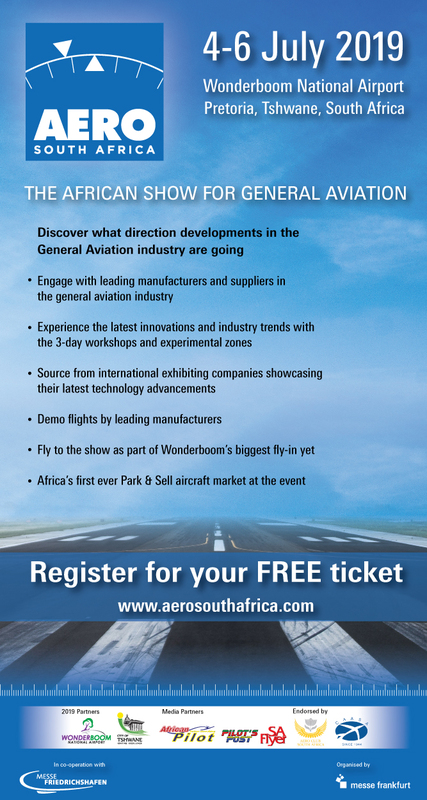 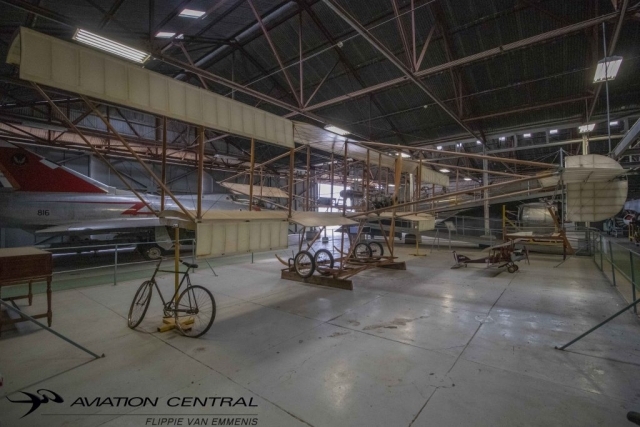 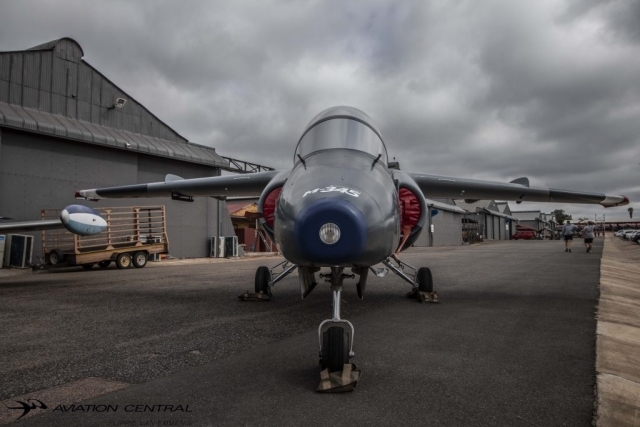 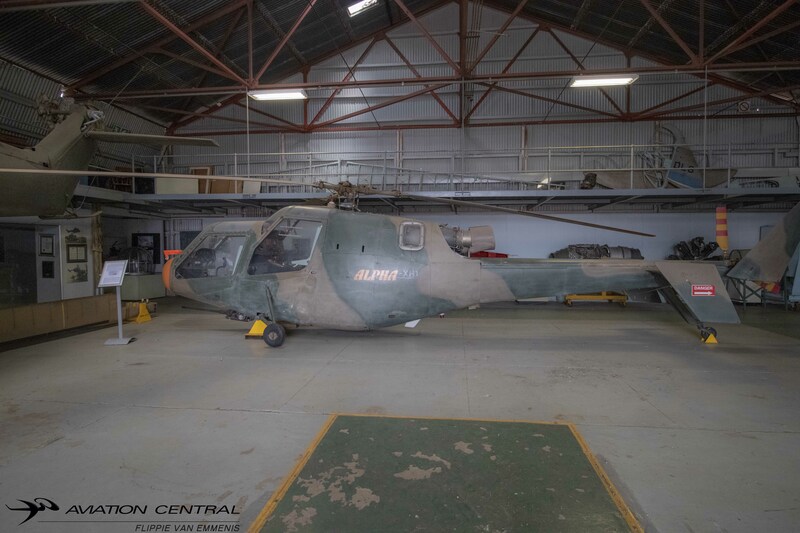 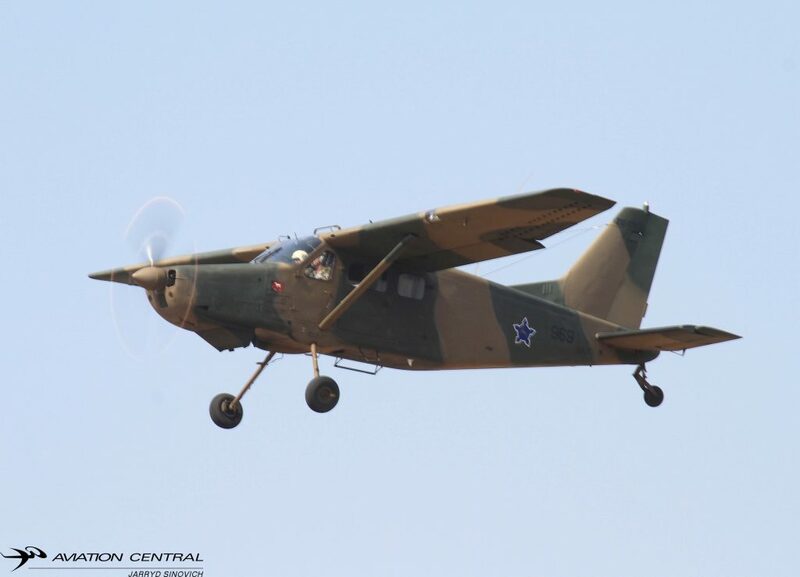 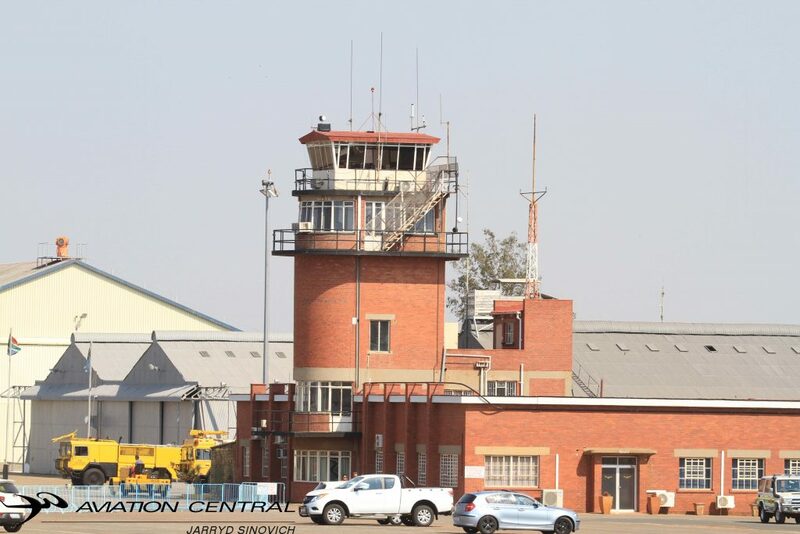 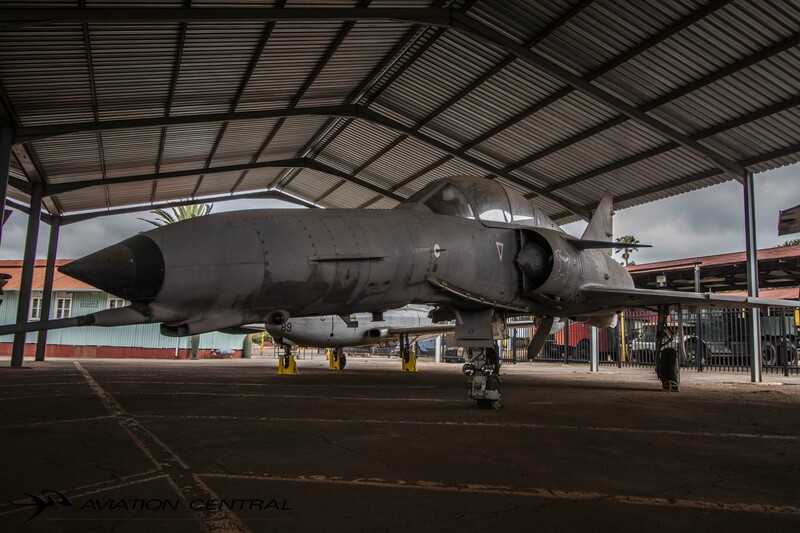 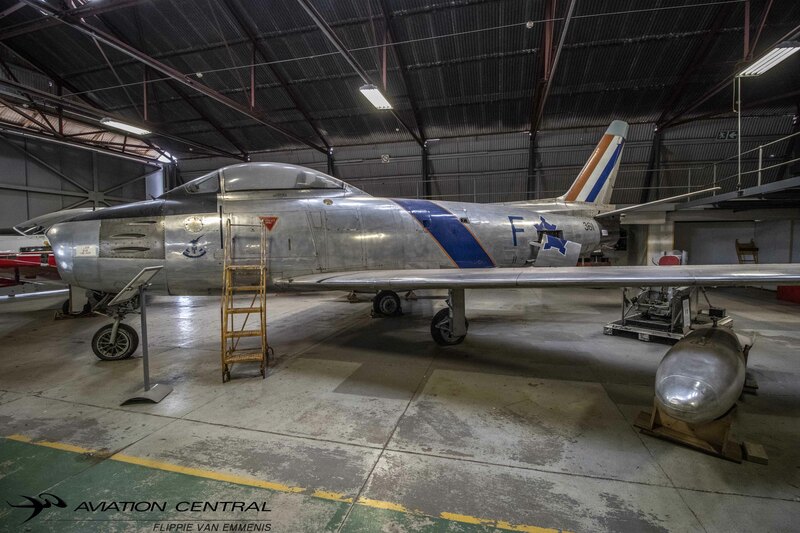 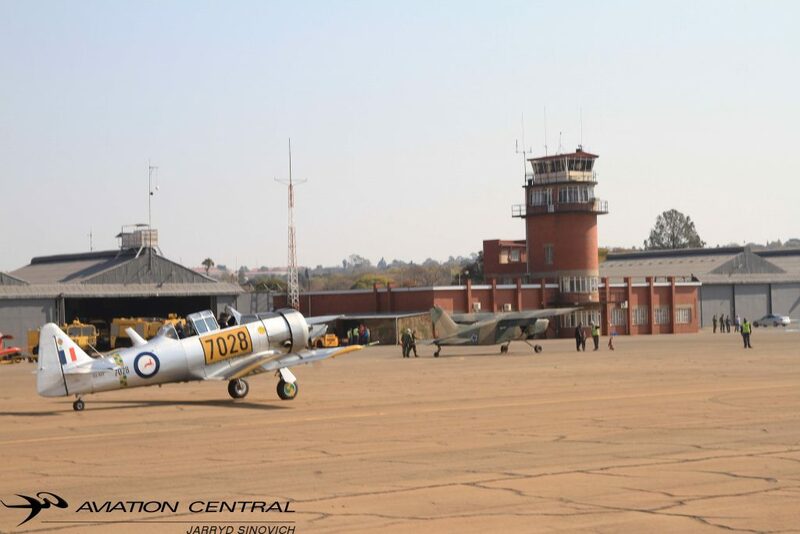 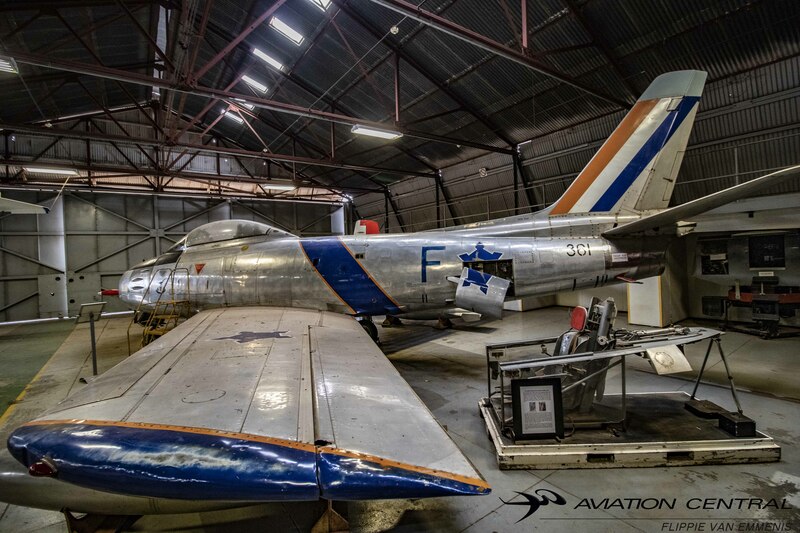 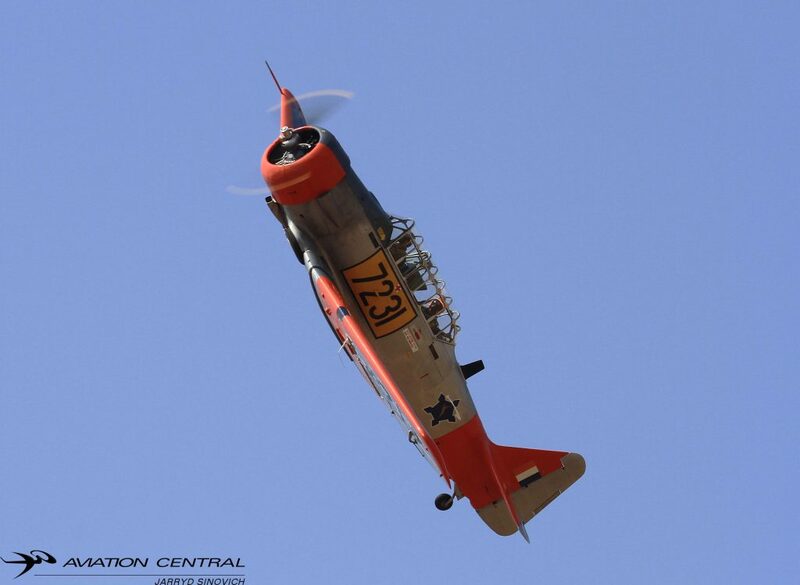 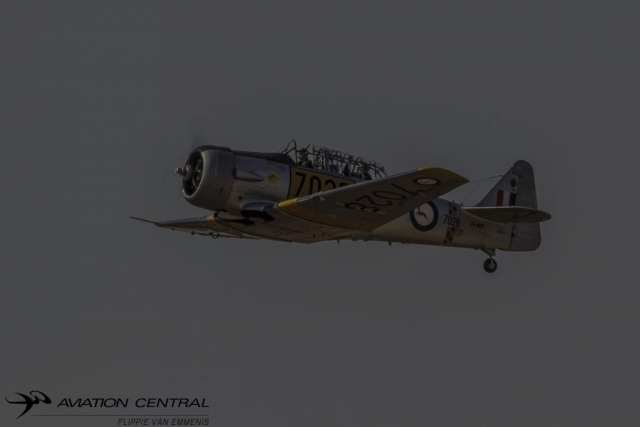 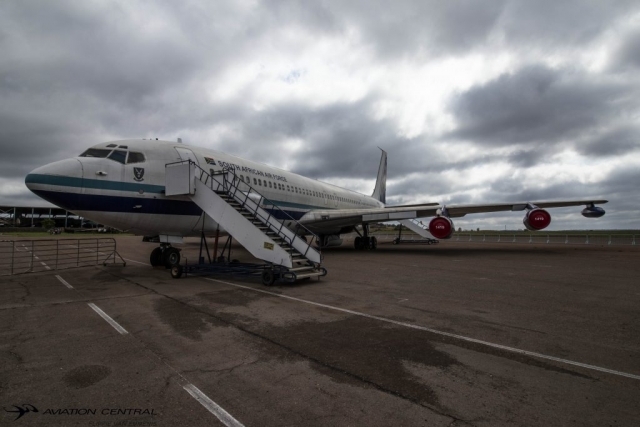 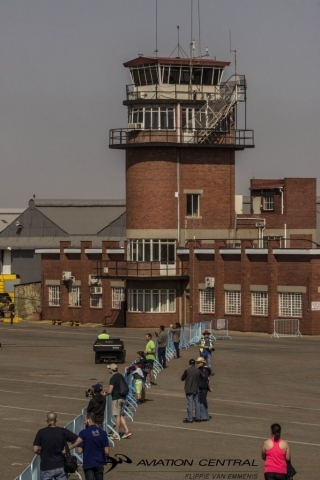 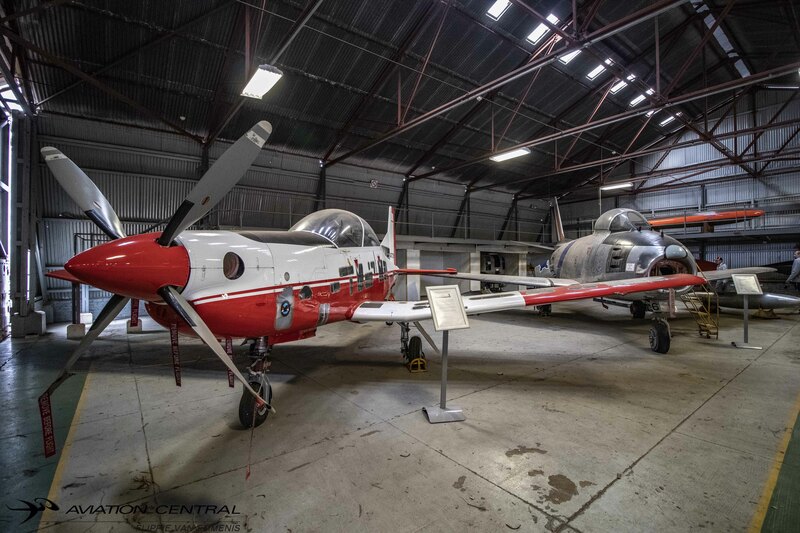 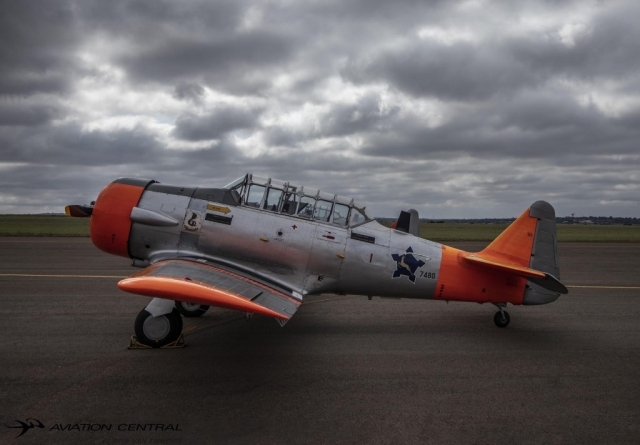 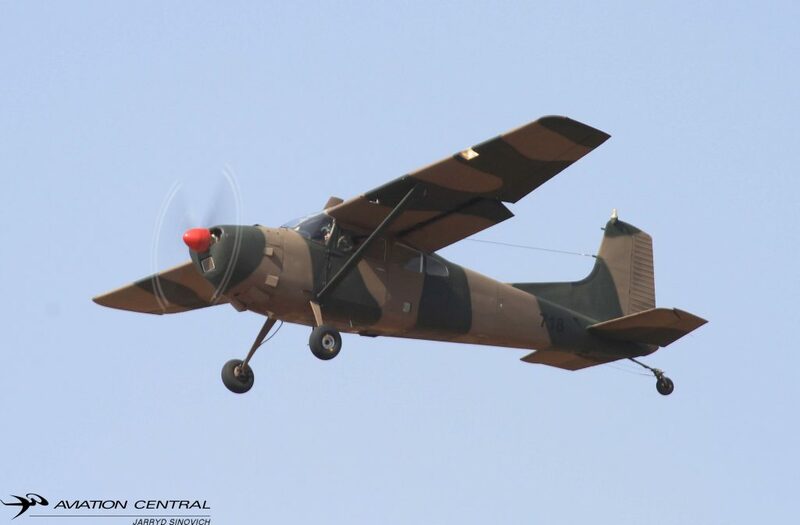 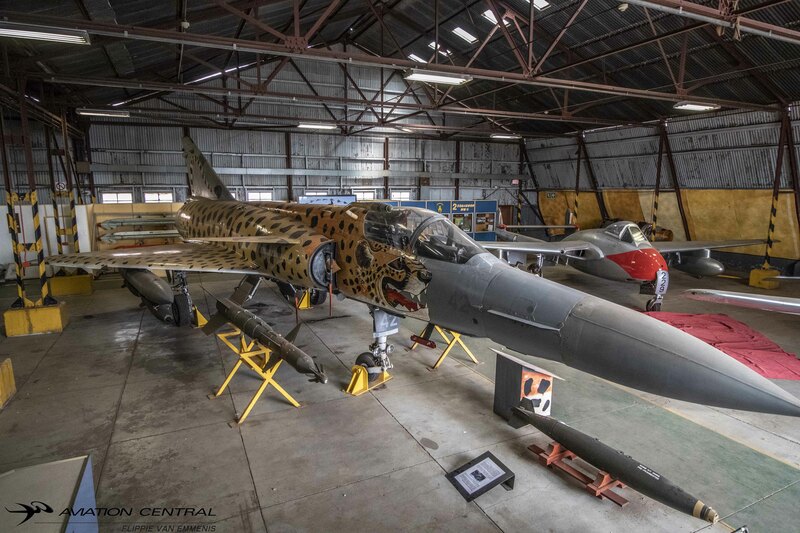 The South African Air Force Museum aims to collect, preserve, restore and exhibit aircraft and articles relevant to the air force and South African military aviation. 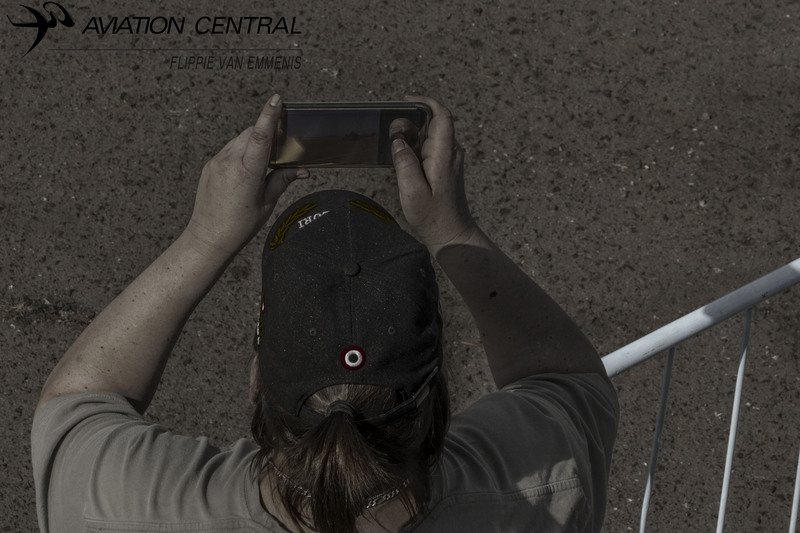 All our exhibits are designed in a way which is inclusive, factually accurate and conveys context in a way which does not express judgment. 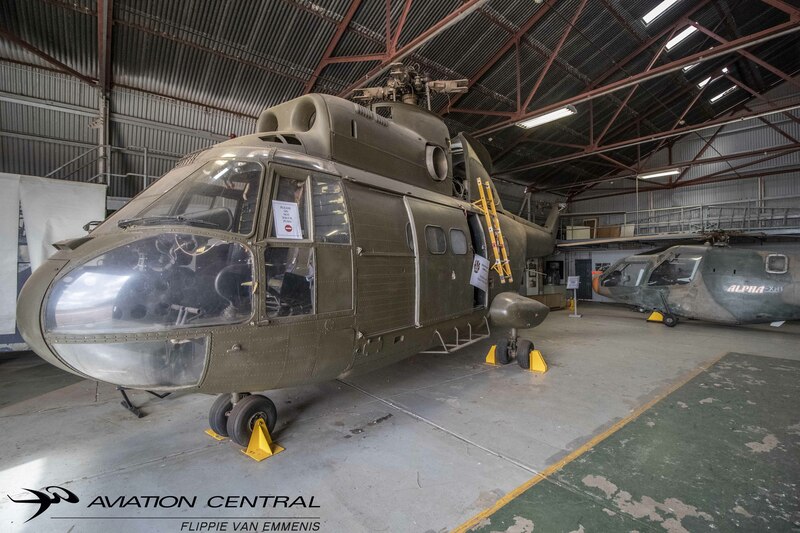 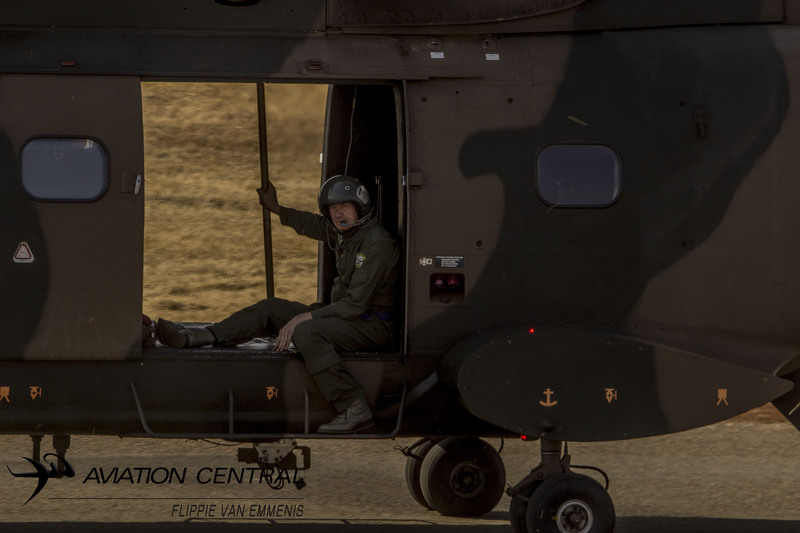 A dedicated team of permanent force, citizen force and civilian members works tirelessly to achieve these objectives and to oversee the day-to-day running of the museum as well as its continuous improvement. 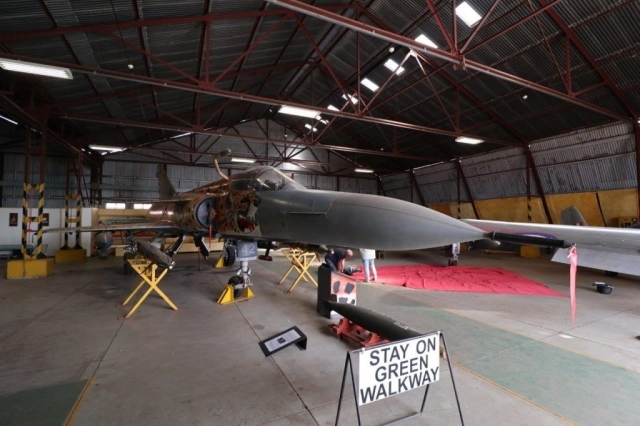 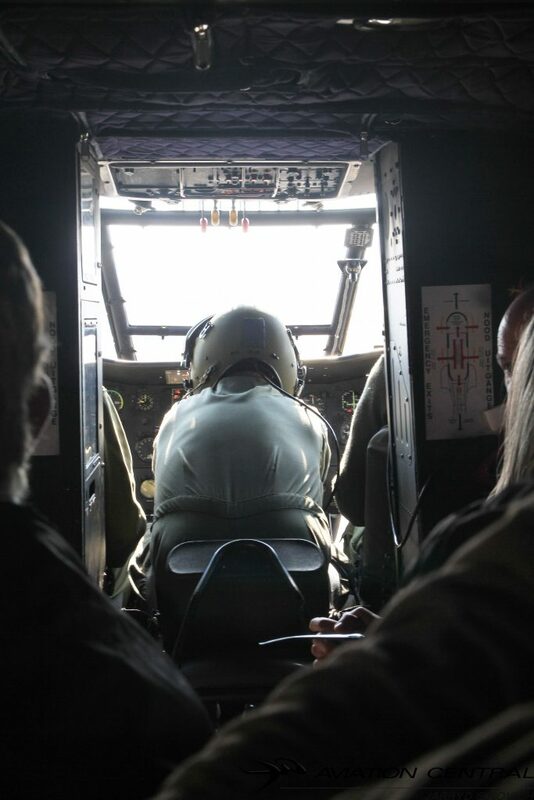 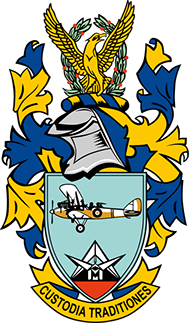 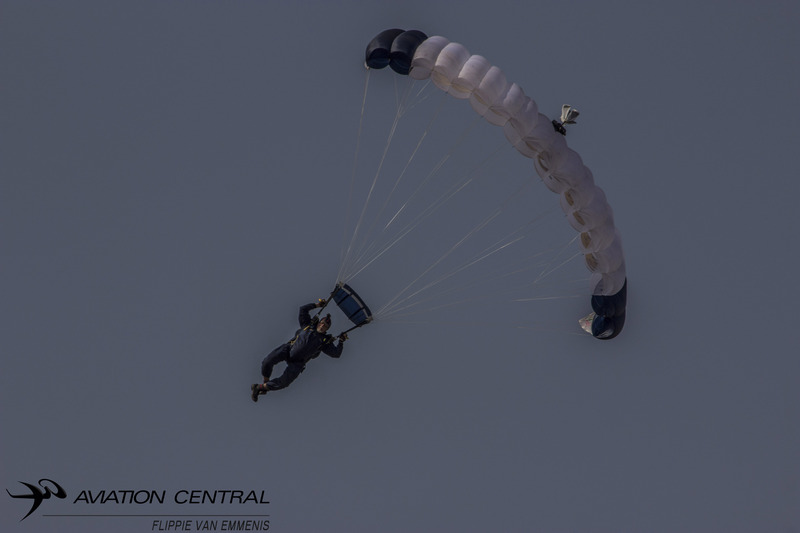 The SAAF Museum is free for all members of the public but donations are appreciated, with all donations going towards the running of the museum. 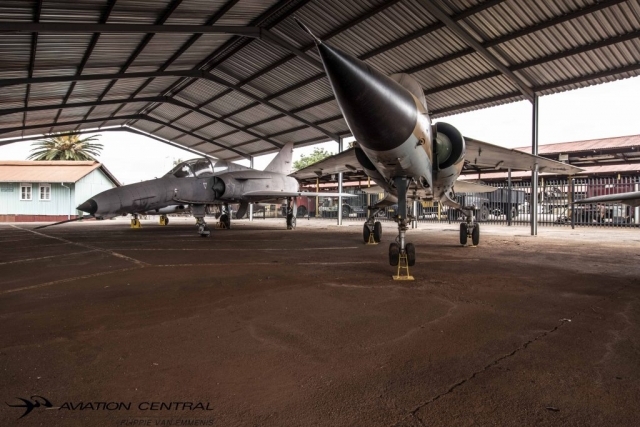 The AFB Swartkop branch of the SAAF Museum is the largest branch of the museum and serves as the SAAF Museum’s headquarters. 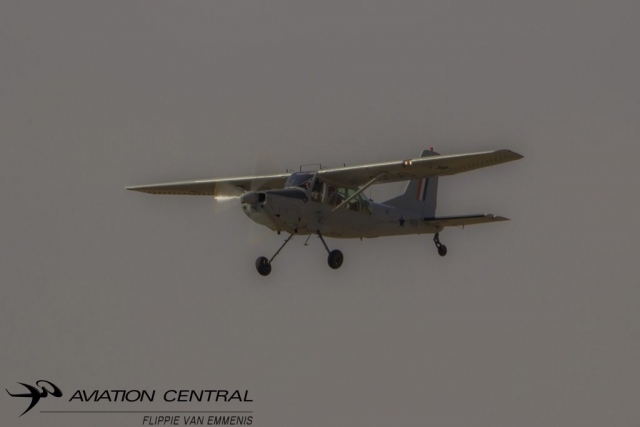 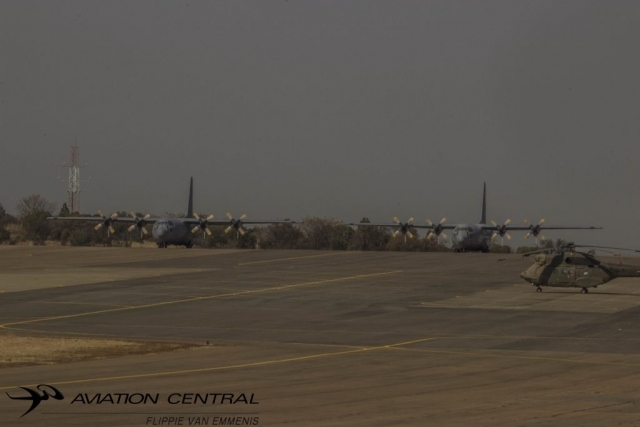 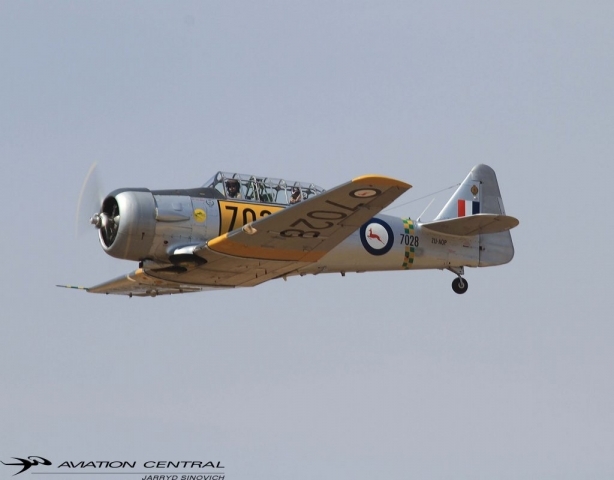 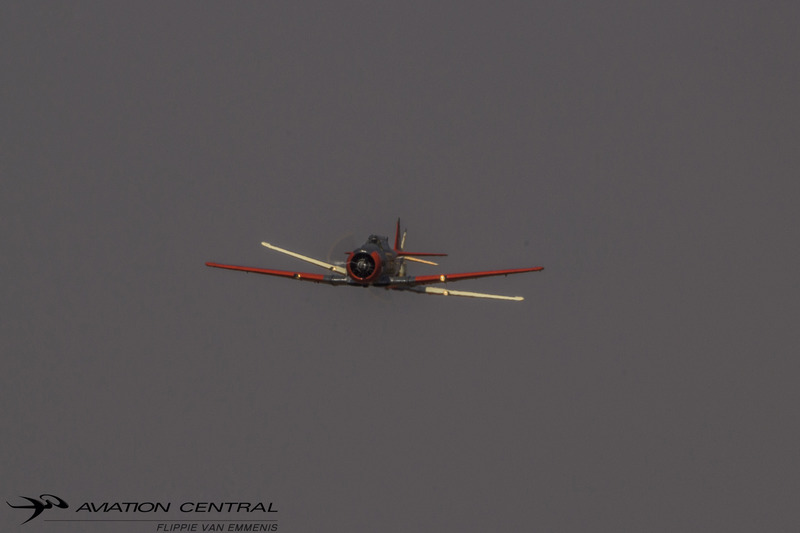 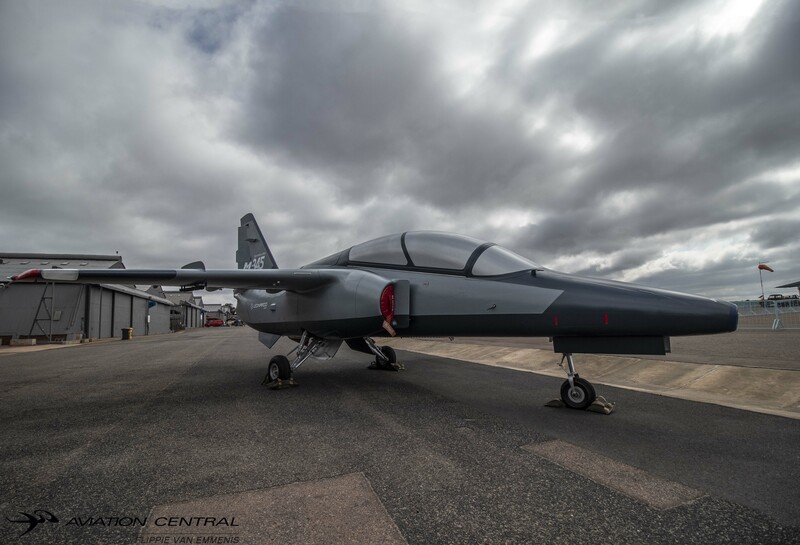 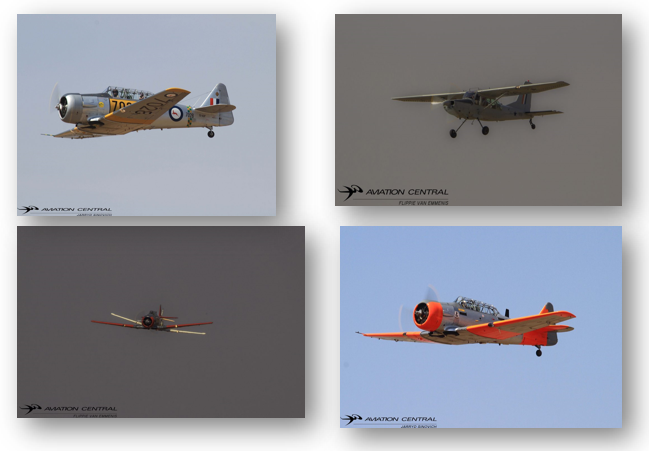 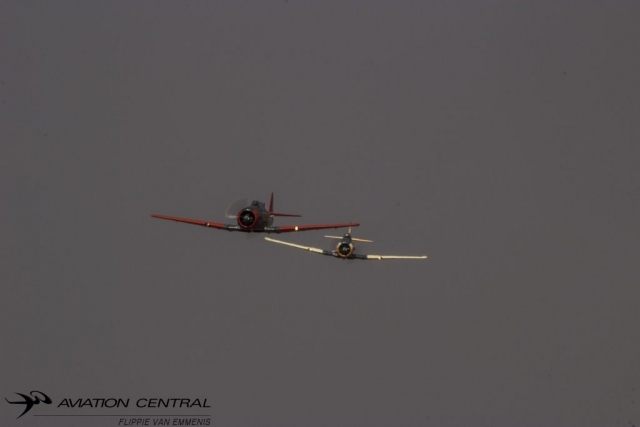 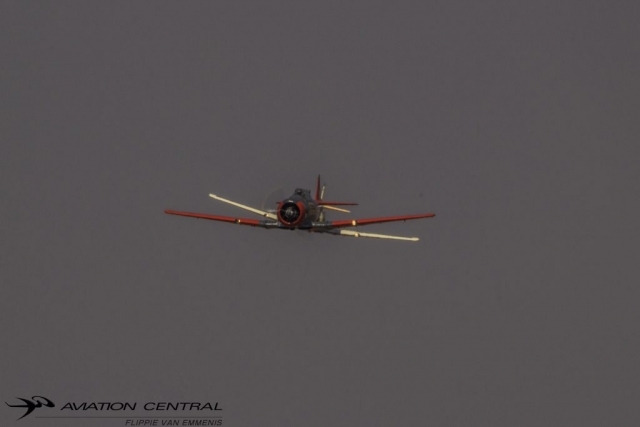 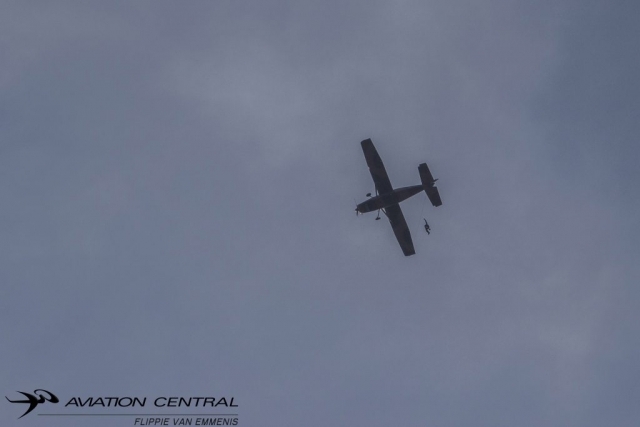 It is also the only branch of the SAAF Museum to boast a fleet of airworthy aircraft. 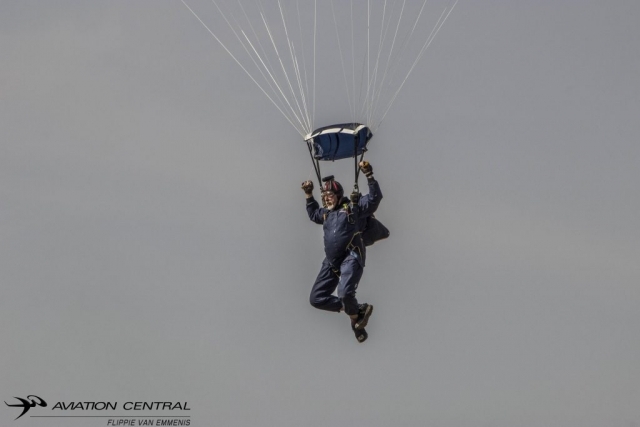 A flying day is held on the first Saturday of each month, with members of the public welcome to attend.